Hey guys. Some of you guys have heard we just moved into our new shop. 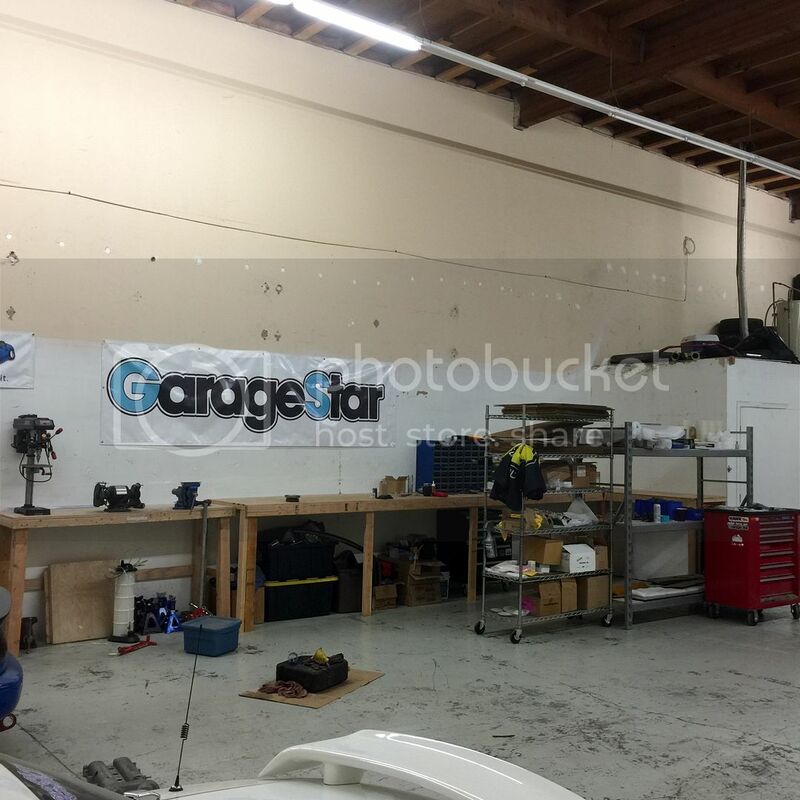 With the new shop we have TONS of space to work on new parts and a huge area for shipping and receiving. We are being our welding in house so we can keep up with the demand of our current product line and future products. I'll have a lift installed in a couple weeks so we can start working on our new chassis brace for the NA and NB. I also recently picked up a 2015 NC Club to start working on products for that car. Not much support is out for it and more and more of them are hitting the track. 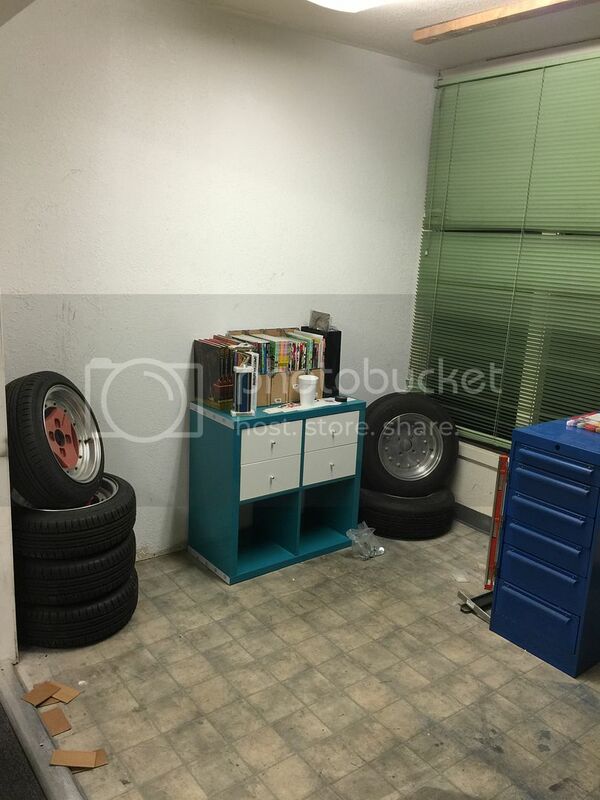 We do have a small showroom that I plan to carry products like KAAZ, Techno Toy Tuning, Synapse Engineering and new/used JDM parts for the Miata. 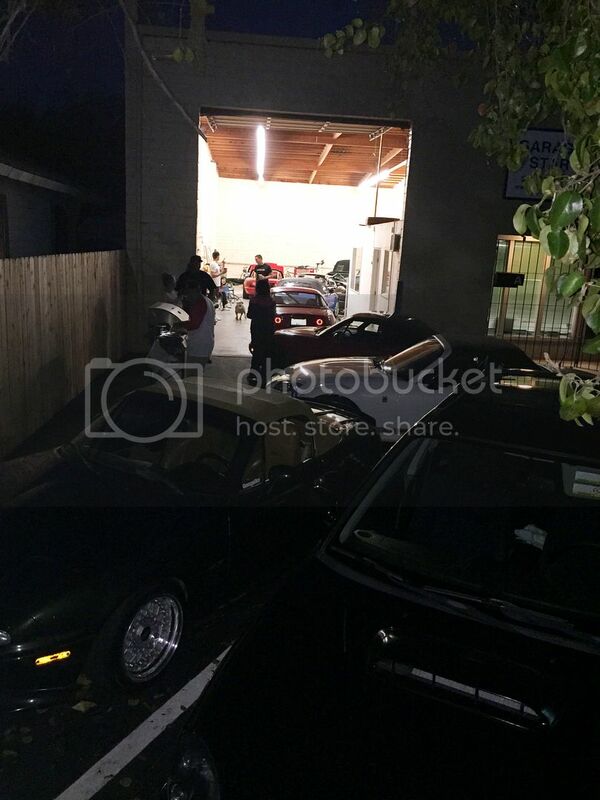 I'll keep this thread updated with event that we go to and what's going on at the shop. You guys are always welcome to swing by the shop. Crap. I knew I was forgetting about something during my drive to/from Rancho Cordova today. Swinging by the shop would have been great.